Mike, Glenn and Annabelle. Image: supplied. 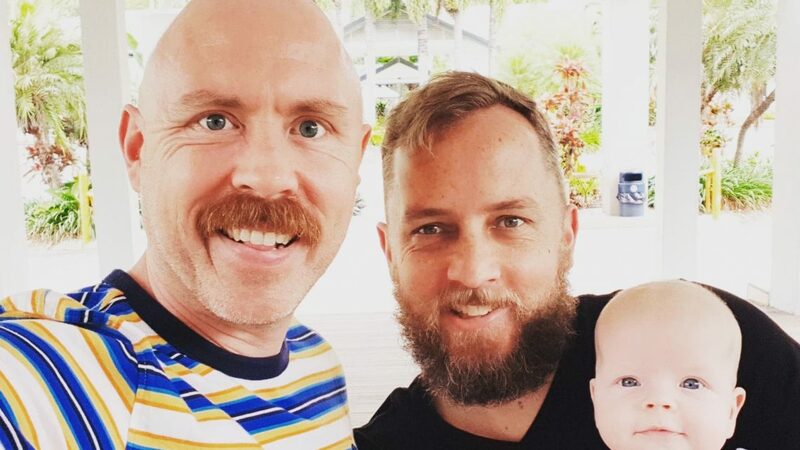 Mike and Glenn are among the countless gay dads in Australia with a surrogacy story to share. They will share their journey at the Families Through Surrogacy seminar series in November. Mike Collins and his partner Glenn Trainor had been together for eight years when they started looking at having a family, and that was six years ago, so it’s been a long road leading to the birth of their baby Annabelle. It was a journey that involved two egg donors and two surrogates. At first they looked to Thailand and Cambodia, though Mike admits they “dodged a bullet” by declining to take up the offer of Cambodian surrogacy, saying “it didn’t sit well with us, it didn’t feel legit”. The guys had no knowledge of the surrogacy support organisations that already existed in Australia. So in April 2016, after Thailand became closed to surrogacy and knowing no-one who had been through the process, they flew to Mexico City, chose a local egg donor, and got matched with a surrogate. From Mike’s swimmers, three good embryos were created – Glenn achieved five. For the first transfer, they implanted one of Glenn’s and one of Mike’s embryos. “[We were] hoping for instant twins, one related to each of us,” says Mike. Two weeks after the first transfer they received the depressing news – neither had progressed. Two more embryo transfers failed and one did not survive thawing, and by that stage, they were out of embryos and had spent tens of thousands of dollars with no result. Their agency started discussing hybrid programs using Mexico and the US, but the boys were still processing their loss. Then Mike discovered Shannon Garner’s book Labour of Love, an account of her journey carrying for a Sydney gay couple. He hadn’t ever realised domestic surrogacy was possible. 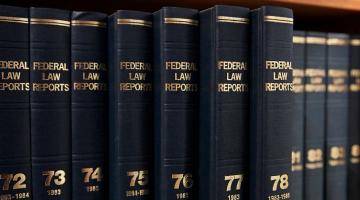 He urged his partner to read the story and reached out to surrogate Shannon Garner for advice. They quickly discovered a supportive online community of over 1,000 hopeful intended parents, along with women looking to carry as surrogates. “It just opened up this whole world of possibilities,” recalls Mike. Perhaps they were lucky, but within two weeks of posting on the Facebook forum about their Mexico experience and desire to engage locally, both an egg donor and a surrogate had come forward, keen to meet. A month later Kate, a single mum with three children of her own, had offered to carry. 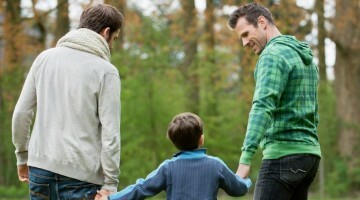 However, Mike and Glenn were still not getting the support they needed from the main Australian Surrogacy Community groups, which had a lot of heterosexual women coming to terms with their own infertility. 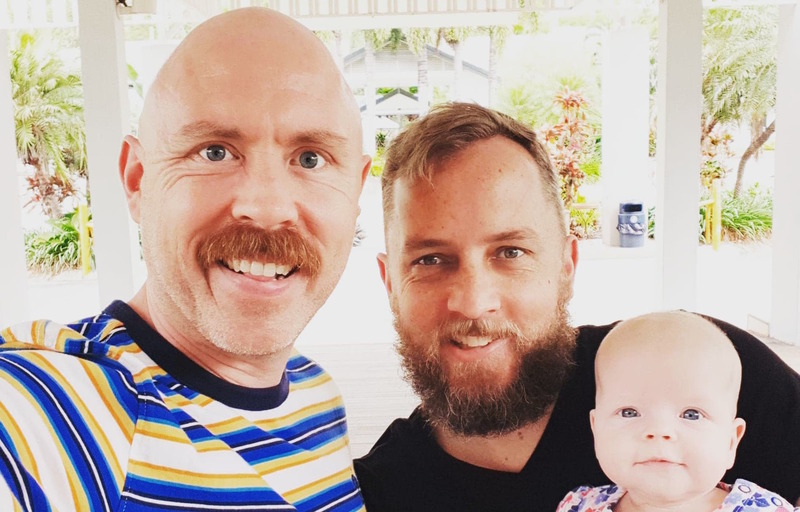 So in early 2017, Mike set up a Facebook support group called Gay Intended Dads Australia, initially inviting people he had met online to join. “Suddenly it really took off,” he says. 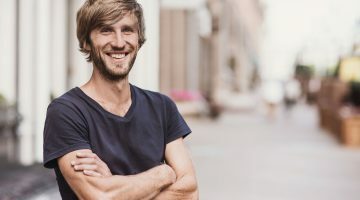 There are now 300 gay guys supporting each other in the group, mostly 25 – 40 year olds. The hardest part of group administration, he admits, was screening out all the ‘daddies’ and boys who assumed the group was a dating site. Back to their surrogate Kate, though – she lived locally so it was easy for Mike and Glenn to support her. The good karma they had put into the community paid off when their first local embryo transfer took. Their daughter Annabelle was born in May this year. 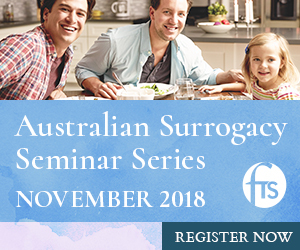 The not-for-profit Families Through Surrogacy six-city November seminar series will take place in Canberra, Sydney, Melbourne, Adelaide, Perth, and Brisbane next month.